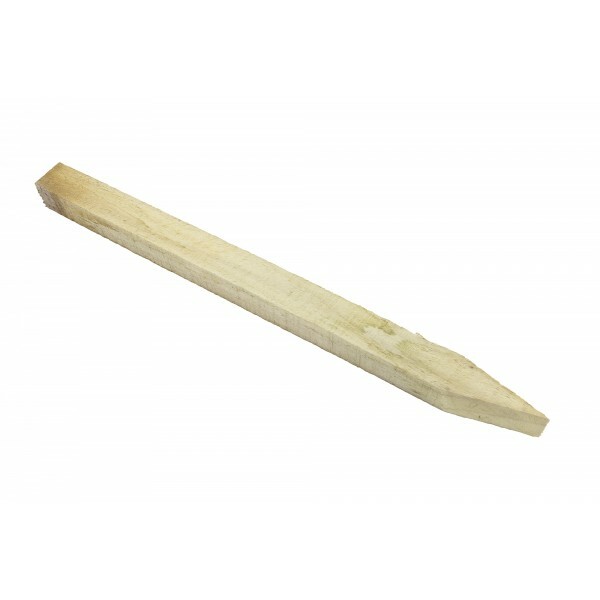 To create a bespoke finish to your edges and support just where you need it, take a look at our Fixing Spoke Log Edging. 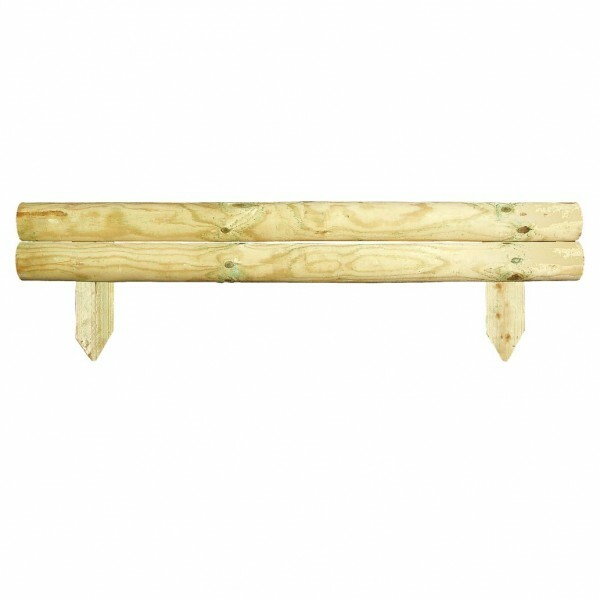 At 45cm high and 3.1cm wide, this is a small but study garden accessory which has been pressure treated in a natural colour which will add the perfect finishing touch. 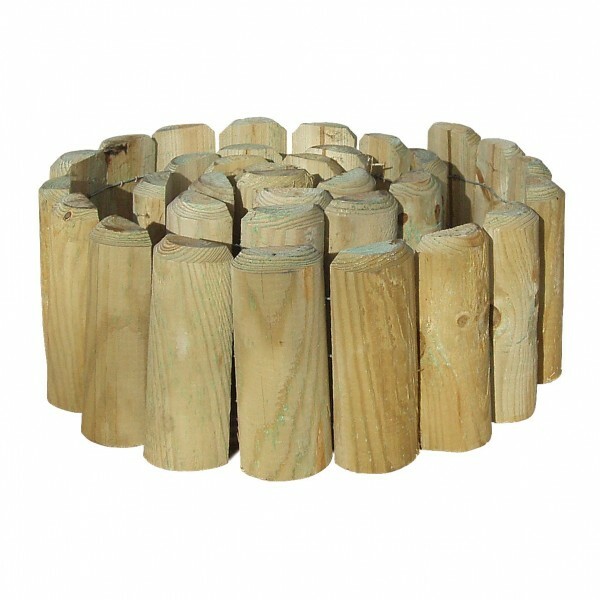 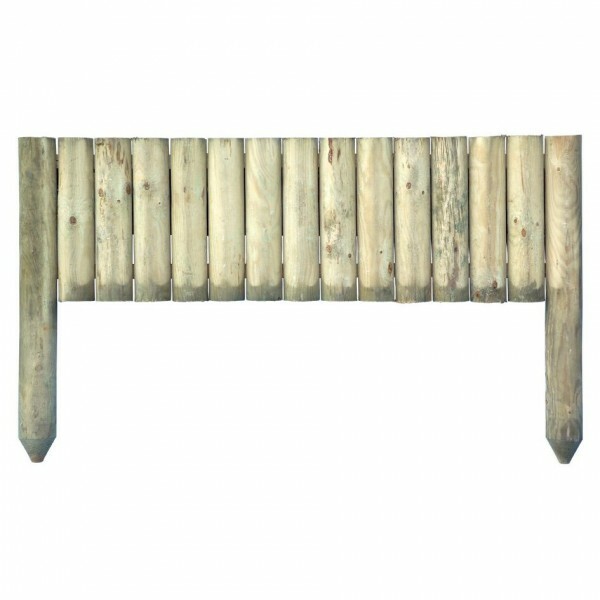 Crafted from sturdy pressure treated timber in a natural finish, it is sure to blend beautifully with your garden features.